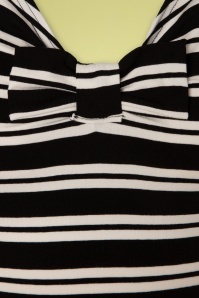 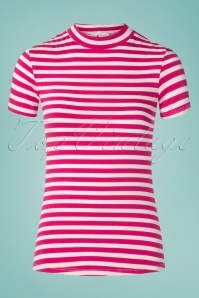 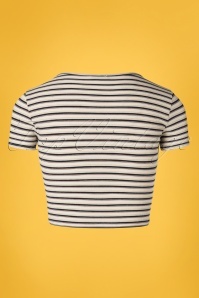 Striped, colourful, basic, or with retro details: our vintage shirts come in all shapes and sizes! 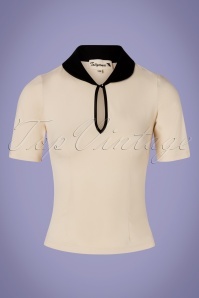 Style icons like Audrey Hepburn and Marilyn Monroe already wore these types of shirts, and those are still one of the most popular pieces of clothing today! 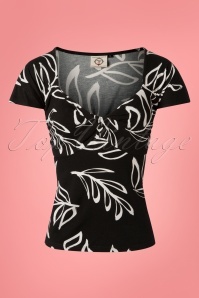 Looking for an elegant type of shirt that brings out the shape of your body in the best way? 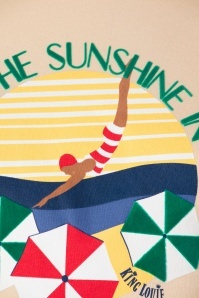 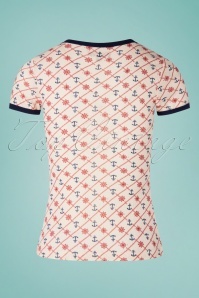 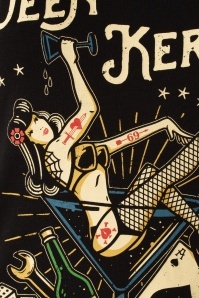 Take a look at these very classy retro shirts! 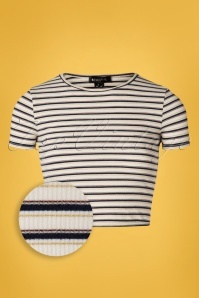 None of these are shirts you’ll find in just any shop on the corner of your street, nor are they worn by all of your friends, colleagues and acquaintances. 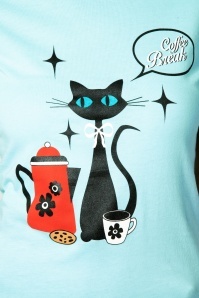 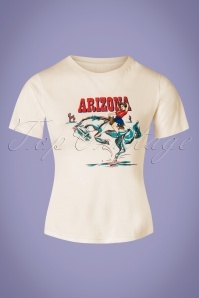 The shirts we have here are unique in their own way, just like you are! 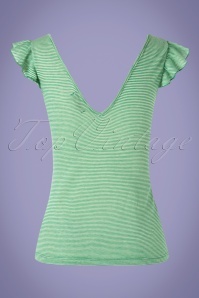 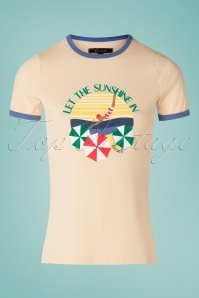 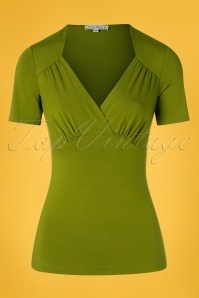 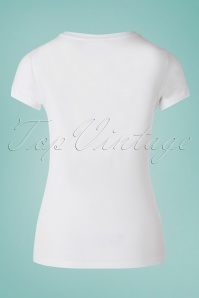 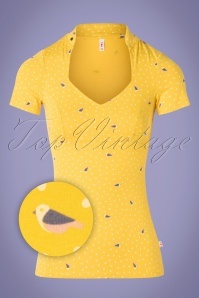 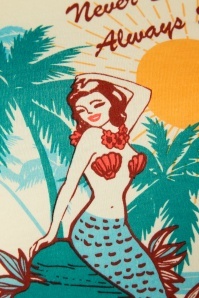 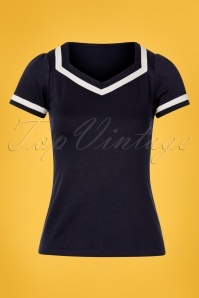 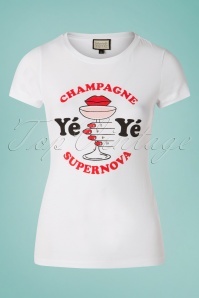 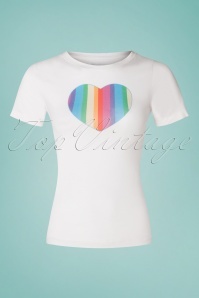 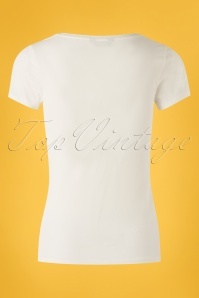 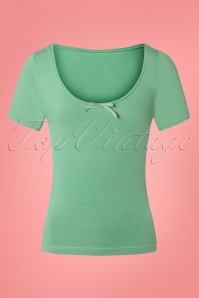 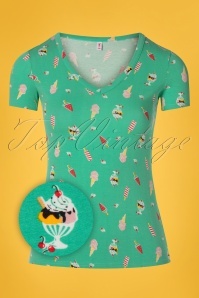 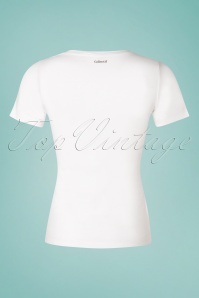 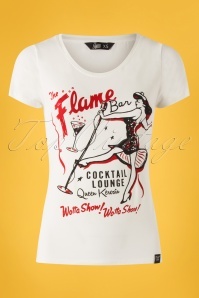 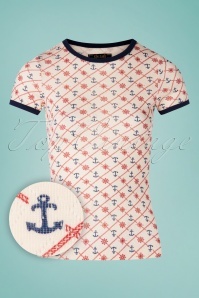 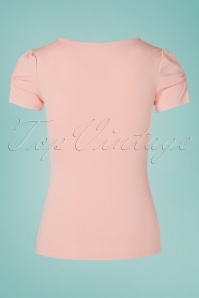 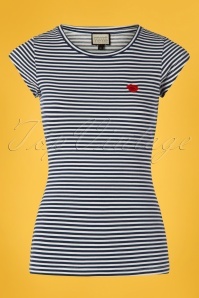 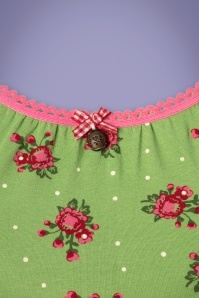 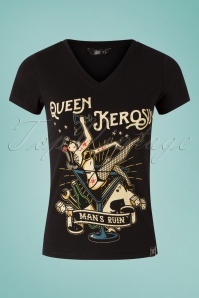 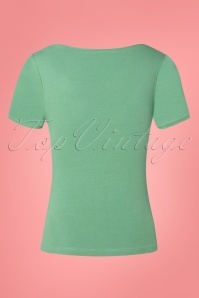 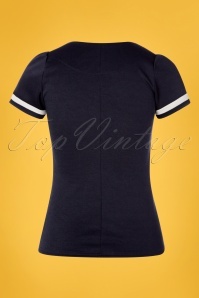 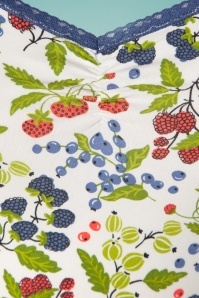 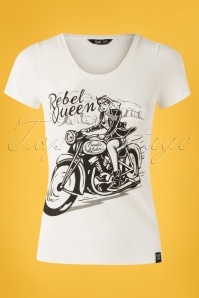 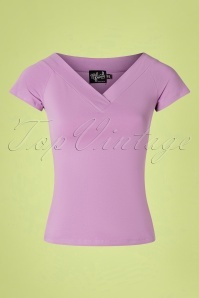 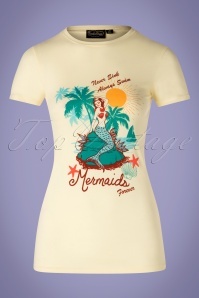 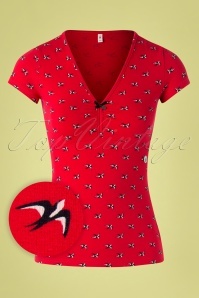 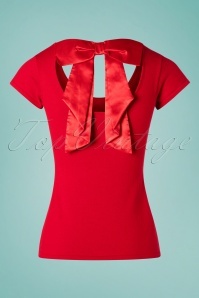 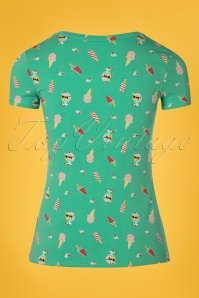 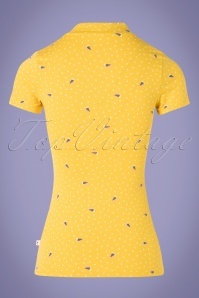 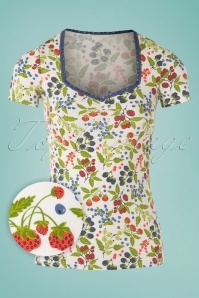 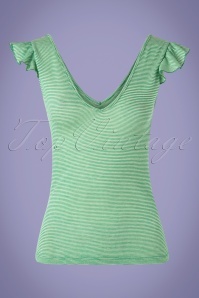 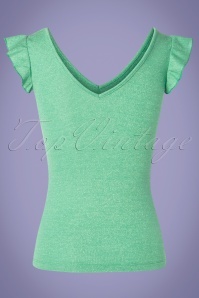 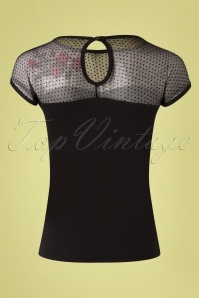 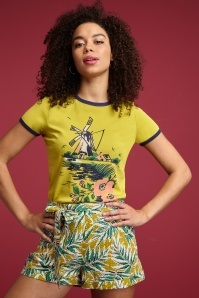 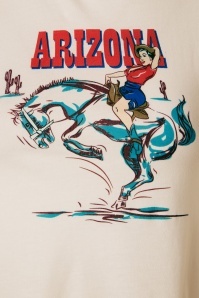 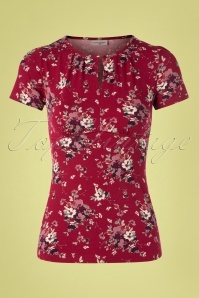 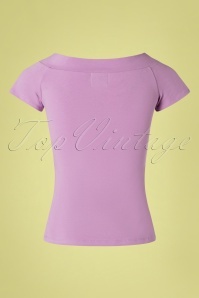 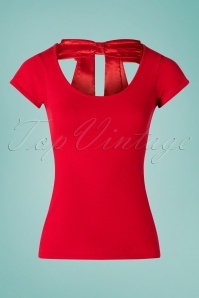 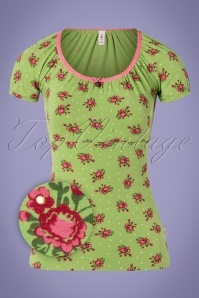 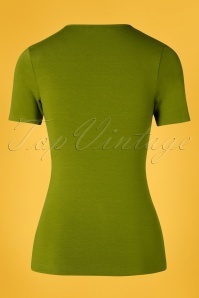 At TopVintage we love to keep our website up to date with the newest retro fashion items. 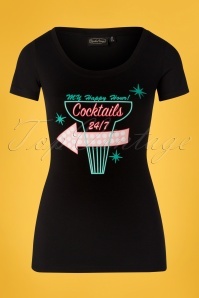 That’s why new pieces of clothing arrive here every day! 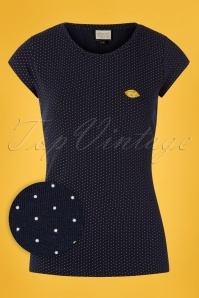 We chose the vintage inspired shirts that you see here because of their unique look, but also because they go very well with our other retro items, like our pants, shoes, jackets and accessories. 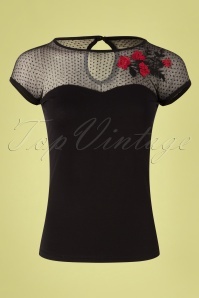 That way it’s not only fun to shop here for a complete and very elegant retro outfit, it’s also made very easy! 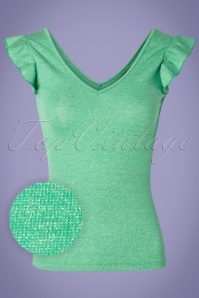 On top of that, we’re making it even easier because of our fast and easy shipping service. 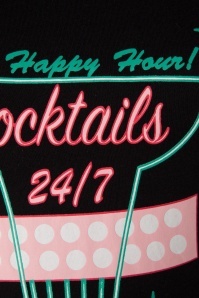 Our 100% customer satisfaction has our highest priority! 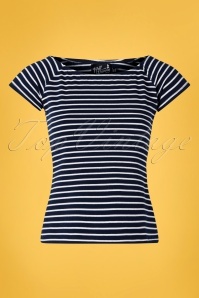 So get ready for a great new addition to your wardrobe, and discover the feminine feeling you’ll get by wearing one of these shirts! 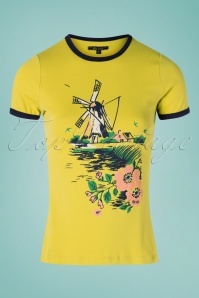 Wonder what makes the retro shirts that are available here in our webshop extra special? 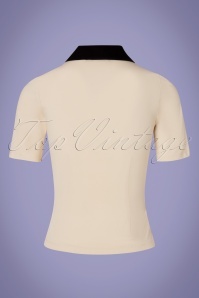 Find out yourself and order one online, we’ll send your new vintage shirt your way as fast as we can!